H-town getting some more love. 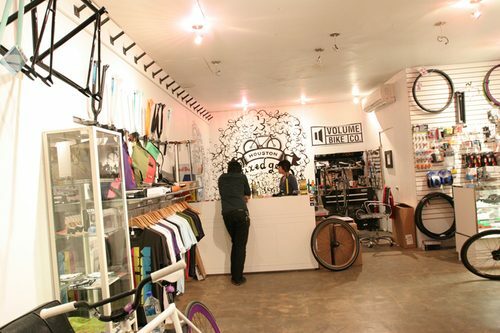 Houston Fixed Gear recently built up Elliot’s Charge Scissor. If you are friends with me on Facebook, you may have noticed this stalker named Elliot Santillan. He likes everything. Literally. Well, this time I like something of his. Just like his dumplings, his new ride is tasty. Minus that 26″ front! I kid I kid. Check out a nice shot of Houston Fixed below. 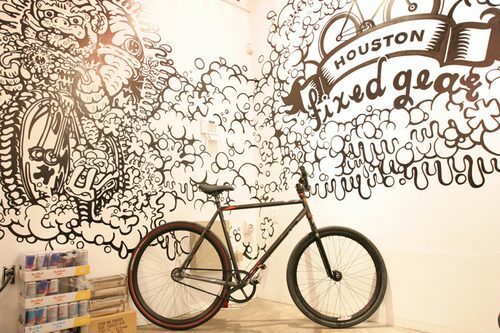 If you’re in the area, swing by Houston Fixed Gear and say hi to Elliot.